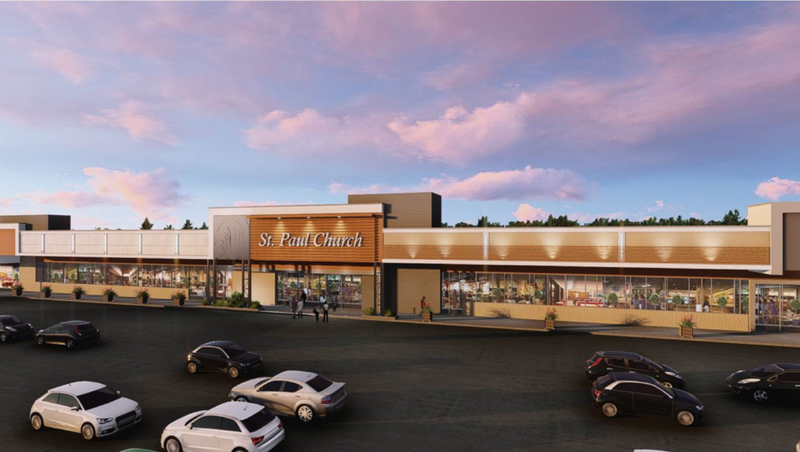 St. Paul Church is a Christian congregation that has been operating in Prince George County, Maryland since its founding more than 150 years ago. In 1866, family and friends gathered to celebrate the homecoming of a former slave girl, Sarah Miranda Plummer, who requested a prayer meeting instead of a party. As a result of that prayer meeting, St. Paul Church was formed to embrace families and empower people to know the will of God. 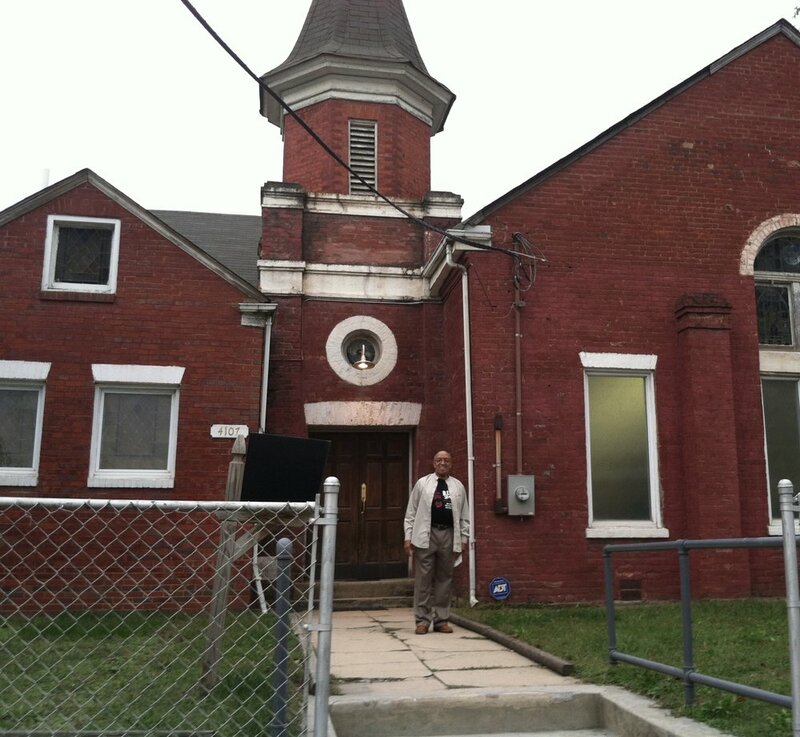 This congregation was founded as a Baptist church and enjoys ties with the American Baptist and Progressive National Baptist Churches. However, we are an inclusive church and our real focus is connecting people with God. The SPC vision is to transform lives. We start with ministering to the spiritual needs of those who attend the church and the surrounding communities. Beyond the spiritual, we seek to impact lives and develop our community in the areas of education, housing, recreation, healthcare, economic development and employment. 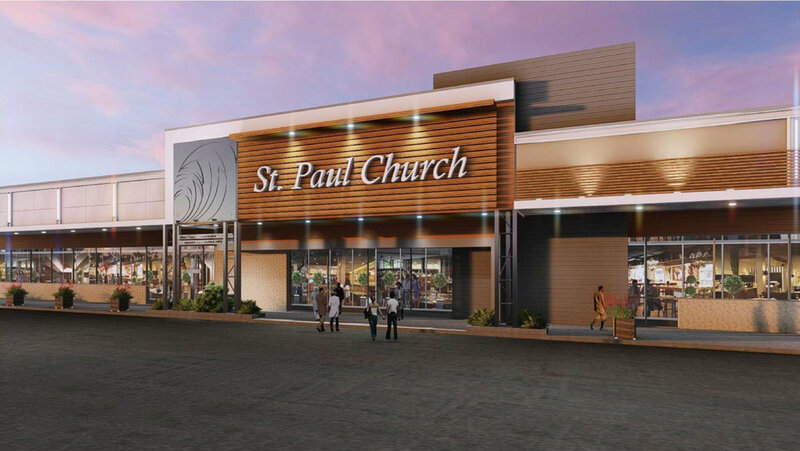 The King’s Kids Child Development Center, St. Paul Senior Living Apartments, The Addison at St. Paul condominiums, and the St. Paul Towne Centre are some of the current facilities where SPC is embracing families and empowering the community.